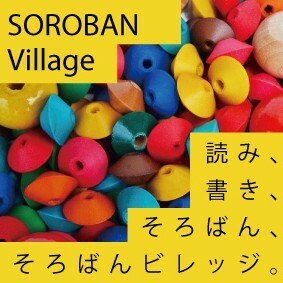 What is The Soroban Village? 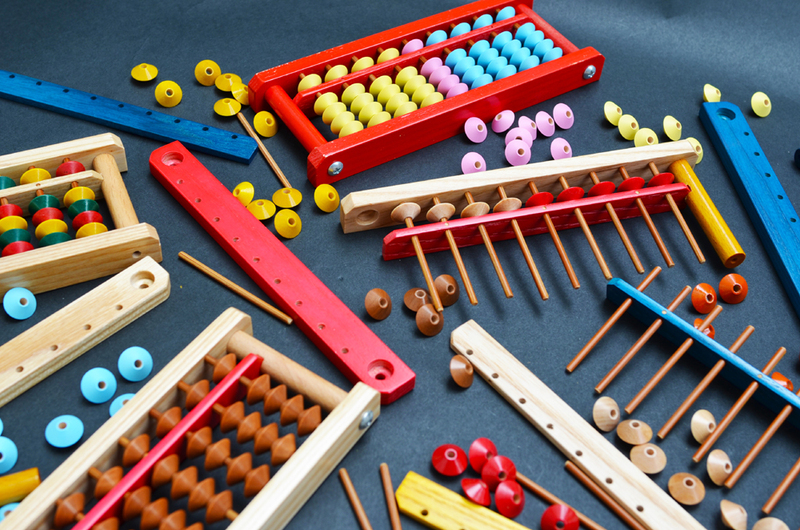 The Soroban Village in an innovative workshop concept from Ono in Hyogo,Japan,the city known for its number one Soroban (Japanese abacus) production in japan. 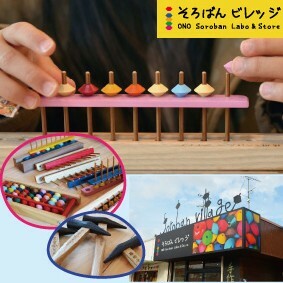 The Soroban Village is a workshop where you can create your own Soroban out of the materials in colors of your choice;beads in 11 colors and frames,sticks,and sides in 5 colors. 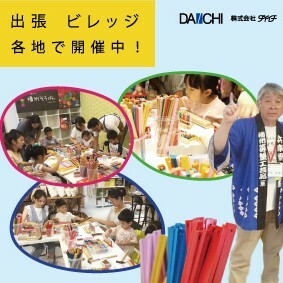 Please send the name(s) of participants,gender,dates you want to participate,and your contact (telephon number) to the following email address.